KG & Primary Wing of SIS conducted a joviality session- “Fun Games” on 22nd January 2015. 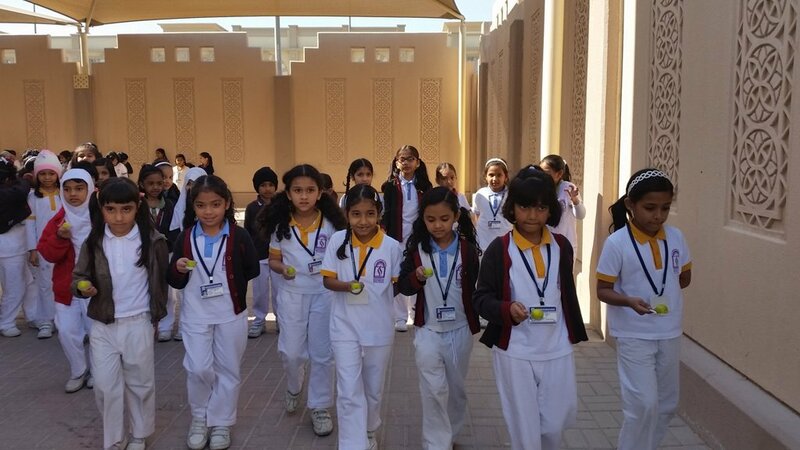 Students were entertained with many games such as Passing the parcel, Lemon and Spoon, Sack Race, Pick and Throw, Musical Chairs, Tug-of-War etc. As they participated in high spirits in their favourite games like Hoopla game, balloon bursting, the joy and happiness that they experienced was reflected on their faces. These rigorous physical activities provided them with a great deal of amusement, excitement, fun and frolic besides leaving them self-assured, confident and dexterous. 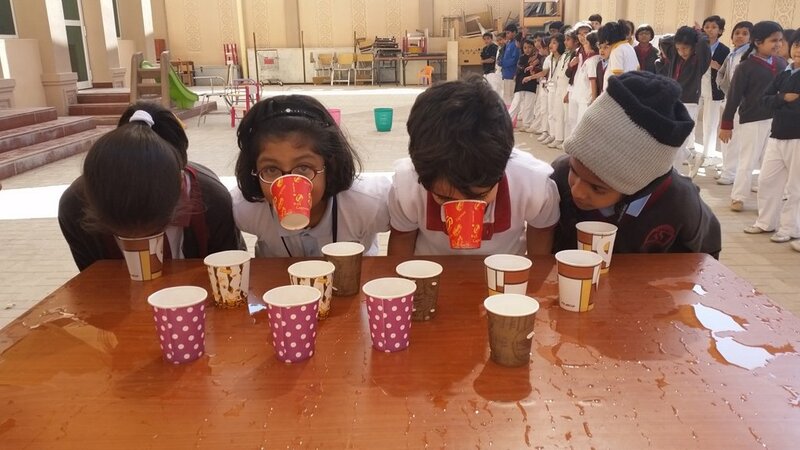 The classes echoed with laughter and cheer as the children got actively involved in some interesting indoor games like blind folded, mew mew bow bow, HA HA etc. Games like musical chairs proved to be a crowd pleaser as kids competed for grabbing a seat. Group games gave children a true sense of belonging. Respect for others, cooperation are a few attributes gained through fun games- an apt mode of learning. 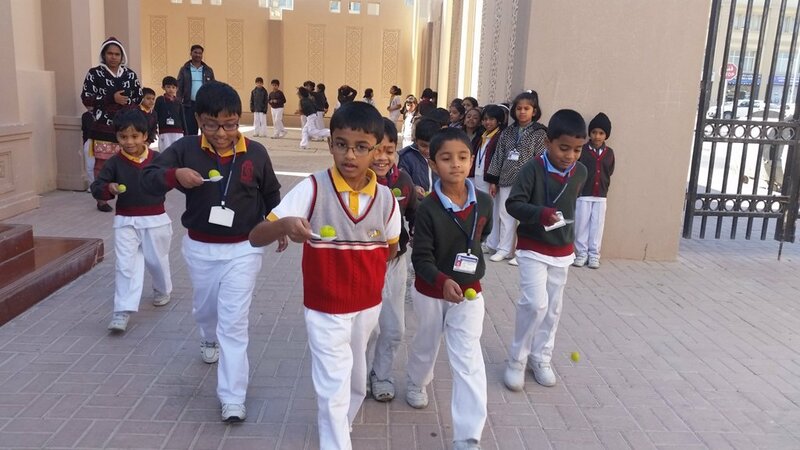 Naturally drawn to active play, these fun games helped the children to reduce their stress level and channelize their energy in a very positive and fruitful way. 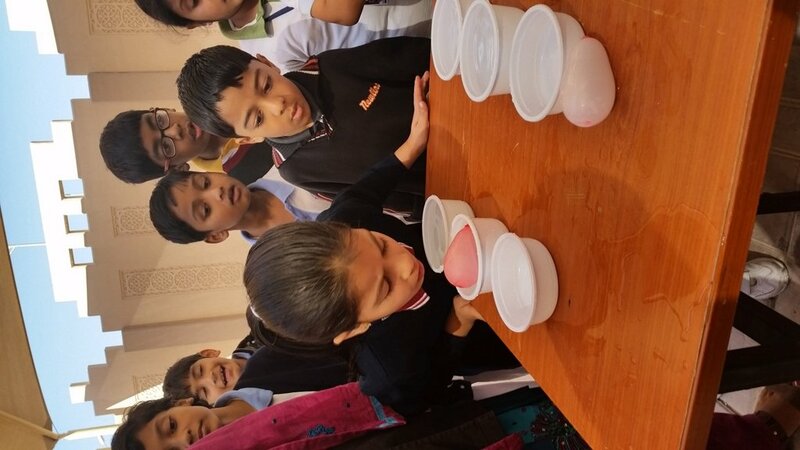 This lively session indubitably created an enriched, vibrant and pleasing environment that brought million dollar smiles on our little innocent faces…… refreshed and re-energized, they returned home delighted and gratified.